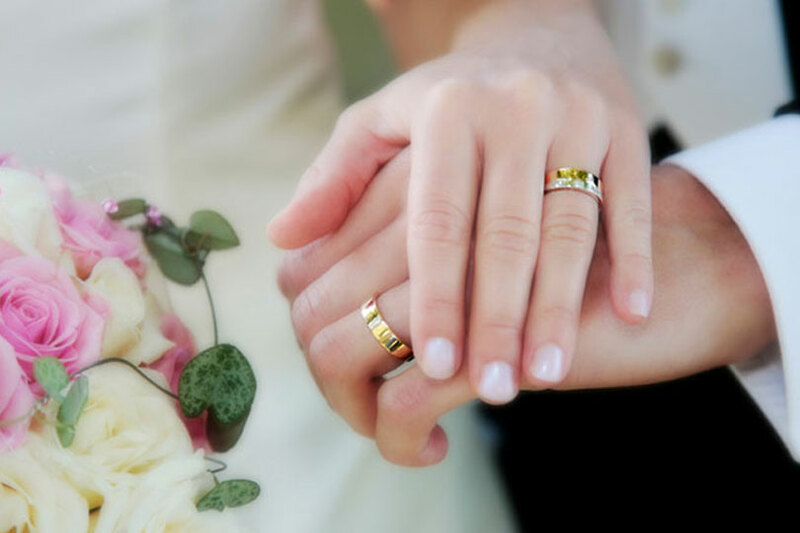 Wedding Rings are a symbol of love and commitment. The moment when two people become joined in marriage. When you are planning your wedding there’s a lot to arrange and it can often become stressful. At David Hall Jewellers, we offer our customers a personal, friendly service. We can help take some of that stress away by suggesting creative ideas for your rings, helping make your day really special. Bespoke Wedding Rings are designed and personalised to reflect your own personality and style. We can design matching sets of his and her Rings and Shaped Wedding Rings, designed to fit perfectly with your engagement ring. Our qualified jewellers can design you beautiful Bespoke Wedding Rings unique to you without compromising on quality. We offer a selection of Men’s Wedding Rings. Rings in White Gold, Platinum, Diamond Set Rings, Engraved Rings and many more. We can create his and her matching sets. If you cannot find the Wedding Ring you are looking for. Why not let our time served craftsmen create a unique Wedding Ring bespoke to you? Shaped Wedding Rings are one of the more popular choices for brides today. No matter if you want to purchase a matching Engagement Ring and Wedding Ring set. Or you want a Shaped Wedding Ring designed to fit perfectly with your current Engagement Ring. We can create a beautiful Shaped Wedding Ring for your special day.